Our firm works with developers and property owners in every phase of land acquisition and development. 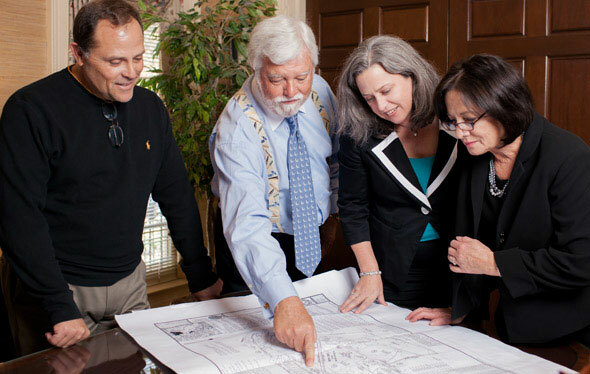 At Smith Cavin & Corbin our attorneys have significant experience representing clients in virtually every type of real estate project imaginable. We can secure permits and approvals, negotiate agreements with government agencies and provide counsel regarding environmental remediation. We have years of experience dealing with property associations, handling covenant restrictions and navigating easements. We also assist clients with structuring transactions and dealing with regional requirements. We have the experience required to seamlessly and efficiently shepherd development projects from start to finish. In addition, in situations where permits and approvals are denied, we have the litigation skills required to prosecute appeals both administratively and through the courts.